Are you looking for a boat with great visibility and fishability? Our Panfish boats may be what you are looking for. 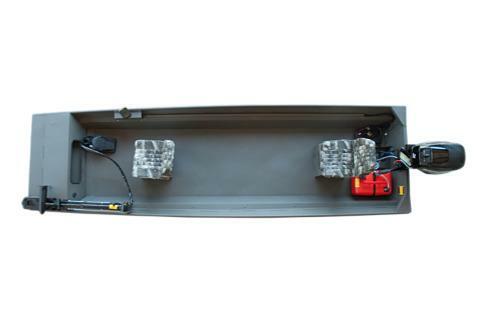 Ranging from small and simple to larger with more features, check out our stick steering boats today.